Beautiful great quality! Exactly the same as those used at the yoga studio I go to. Excellent pricing for quality merchandise! 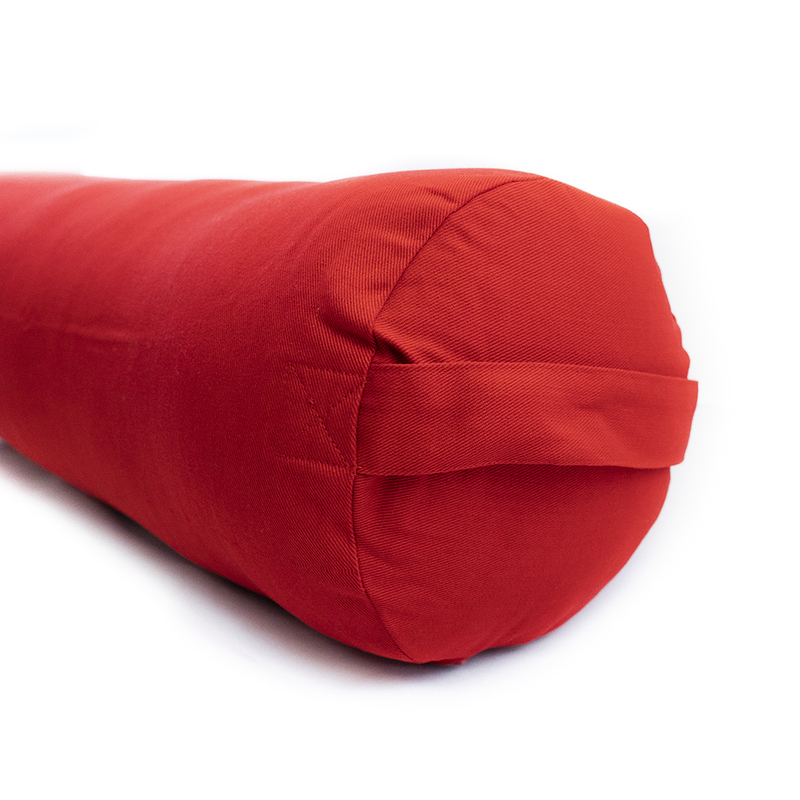 This bolster is well made however it is HUGE! I thought MaxSupport referred to the firmness of the bolster. Now I think it refers to both firmness and size! 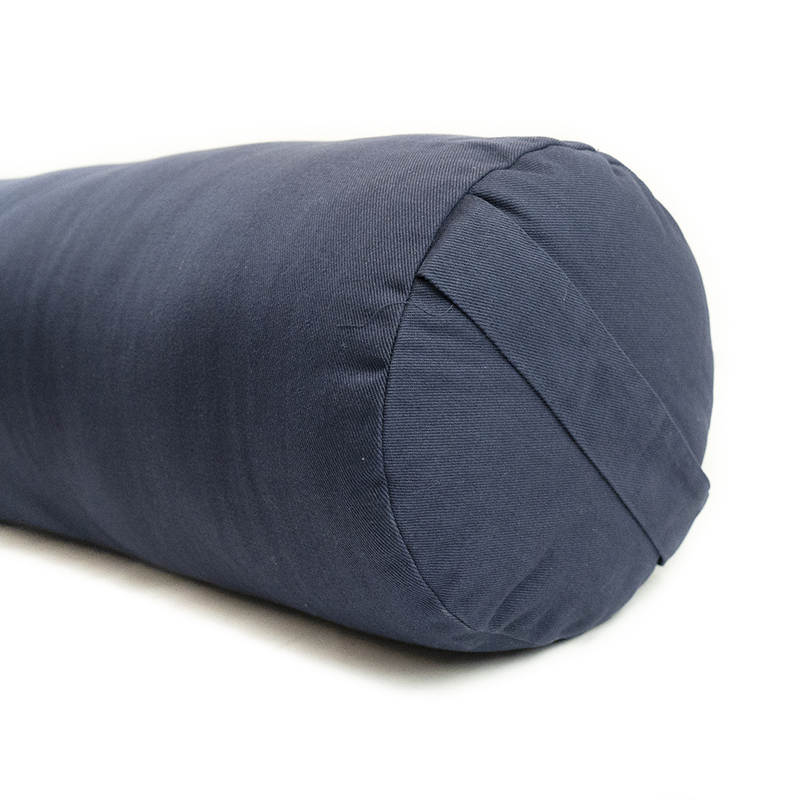 If you are looking for a large bolster, this one is highly recommended. We, unfortunately, had to return it and got the Small Cotton Round Bolster instead. huge - perfect for poses. 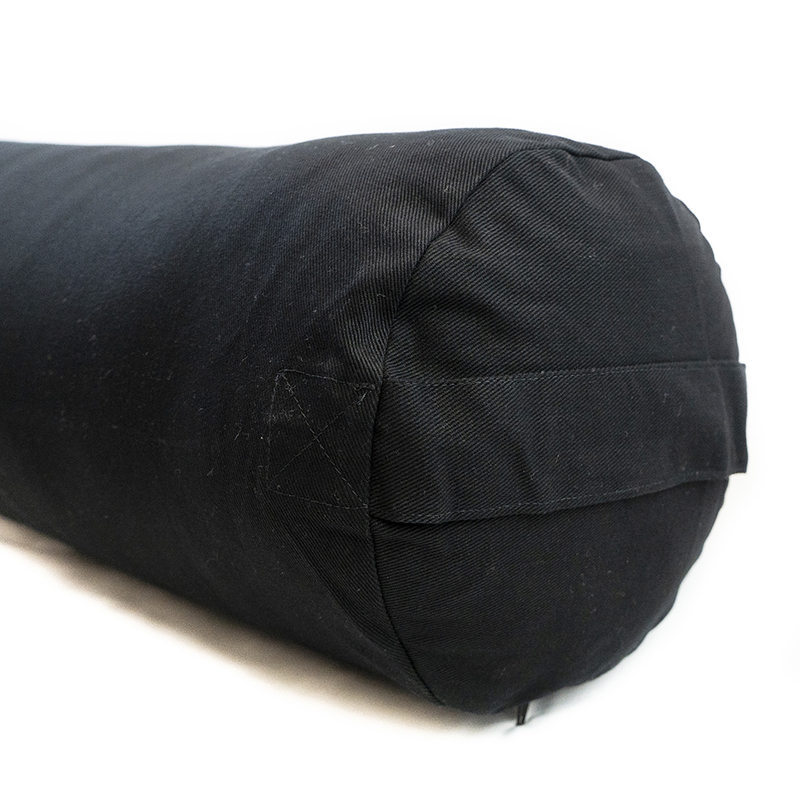 These are the real deal -- heavy and supportive with a soft cotton cover. The order was received promptly and the stuck in a bonus free mat! 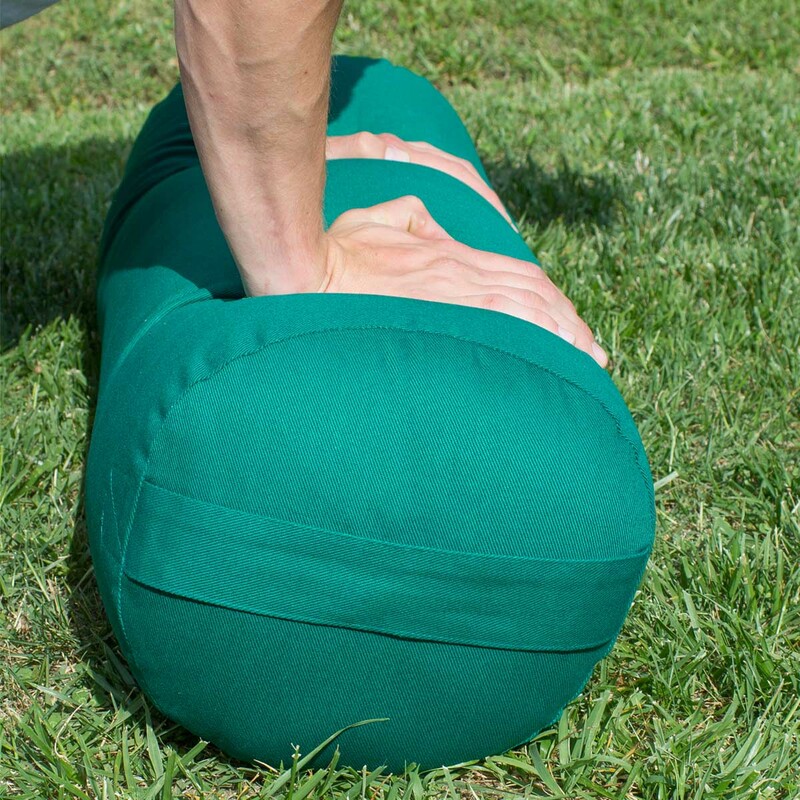 Thanks YogaDirect! This is bigger than I expected, well made and very supportive. 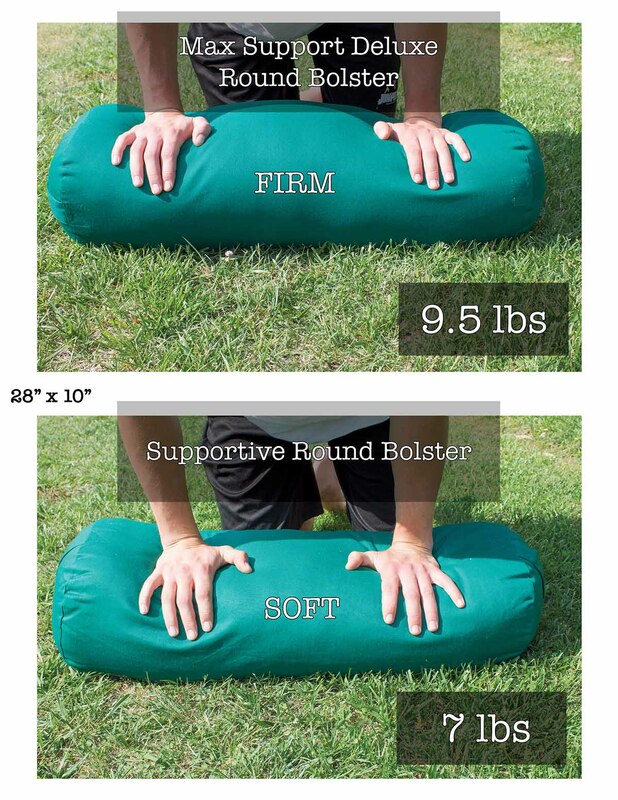 So far I am using it for propping under my legs in restorative poses. Great purple color. 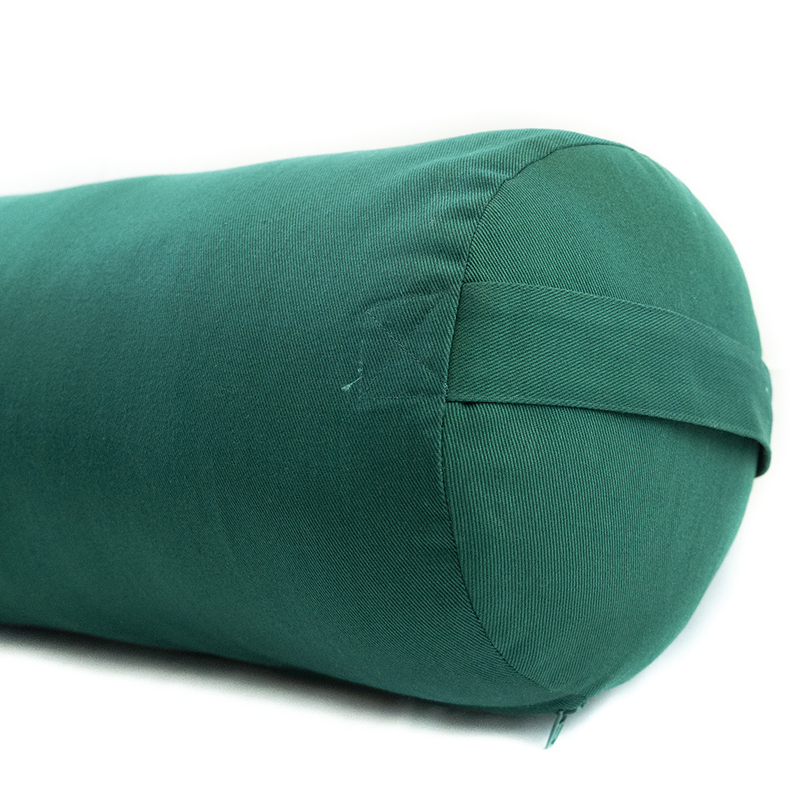 This item is the 28" by 10" bolster. Excellent quality, well made, and I expect it will last. Highly recommend. 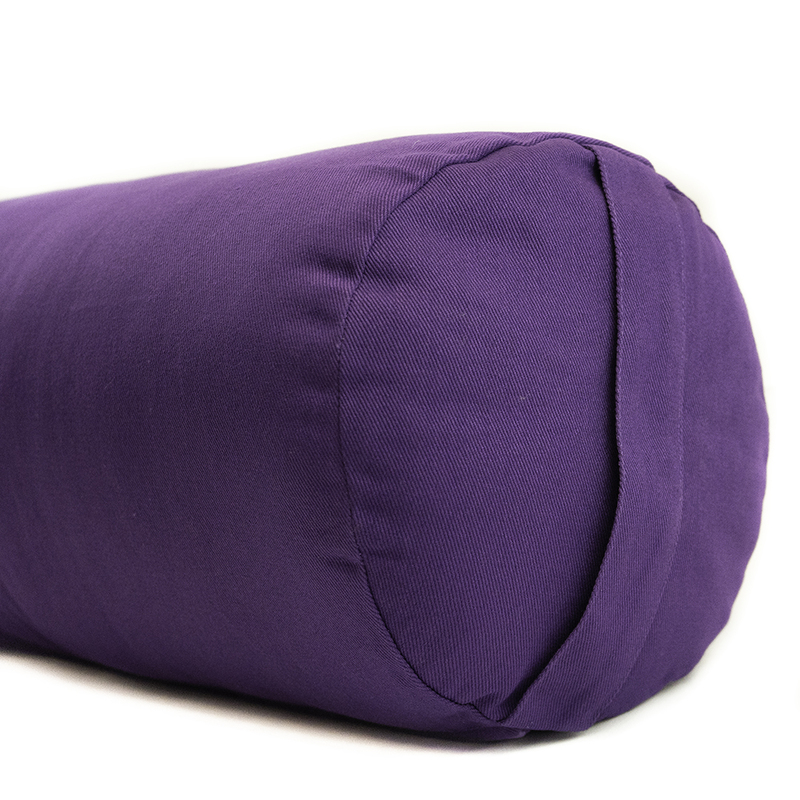 Perfect for those poses requiring a bolster.